My wife and I have bought and sold multiple properties. Primary residences and vacation homes. I must say that Rene is likely the finest realtor we have had the pleasure of working with. We actually found Rene by accident. My wife and I were thinking about moving from Smith Mountain Lake into Roanoke if we could find the perfect home. We looked at a couple properties online out of curiosity and Rene came to the rescue. He met us on short notice and lined up multiple properties to view. Over the next few weeks he worked tirelessly to help us find our home. From start to finish he was only concerned with meeting our requests and working on our behalf from offer to closing. We feel very fortunate to have found Rene and will consider him our first option in the future for any needs. I have never met a realtor who has gone out of his way to make sure he is putting his clients first; until Shane and I met Rene. Rene far surpassed our expectations, and found us our first home! He is excellent to work with, very professional, honest, intelligent, and will even crawl through crawl spaces to make sure you are buying a home worth your money. If your looking for a great realtor, I wouldn't recommend anyone else for the job! Rene you are fantastic at what you do; and thank you truly for being a great realtor and finding us a home. Are you looking for a realtor that will go to bat for you? Will spend hours upon hours looking for the right house? A realtor that will give you the best advice? An honest opinion? Someone so knowledgeable he could write a book, if that is what your looking for Rene is the realtor for you. My wife and I are first time home buyers, using Rene as our realtor has been the best experience. A true friendly realtor that treats his customer as family. Rene showed me the properties that met my search criteria and was very knowledgeable about the local real estate market. I definitely felt he had my best interest in mind and even talked me out of one home that was truly a poor fit and bad financial investment for my family. Rene is a Realtor who puts his customers' interests first, and thanks to his hard work and patience, my family is now in the perfect home for us! My husband and I are first time home buyers and René has been fantastic to work with! He responds quickly and will make sure you get to tour the houses you want to see as soon as possible. René spent time with us to learn what we liked and disliked in houses so he could make the best recommendations. René also provided suggestions on how to add our own style to homes so we could see the potential. He gave his honest opinion on issues spotted in houses, desireable features, and what a reasonable offer would be. What has stood out the most about René is that he consistently goes above and beyond. When we prepared to place our first offer he took the time to sit down and go through each component to ensure we understood the offer. He truly wants to make sure you understand each offer and make the best decision for you and your family. René has been incredibly helpful in our house hunt and I would highly recommended him! René kept us updated through the entire buying process! He always made time for us and worked around our schedule! He was very thorough to ensure we were happy with our new home!! René was a pleasure to work with and we highly recommend him! Rene Reiner was the most helpful realtor I have ever worked with. The first time he came to my home he gave me great advice on how to stage the house for sale and he did realistic comps of the neighborhood. He held an open house and realtor luncheon right after listing. He was honest, upfront, a wealth of information, and had the best photographer (Christopher Scott) who took award winning photographs of my property. I really felt he had my best interests at heart. The house was sold at Christmas time which is a feat in itself. Two thumbs up for Rene. 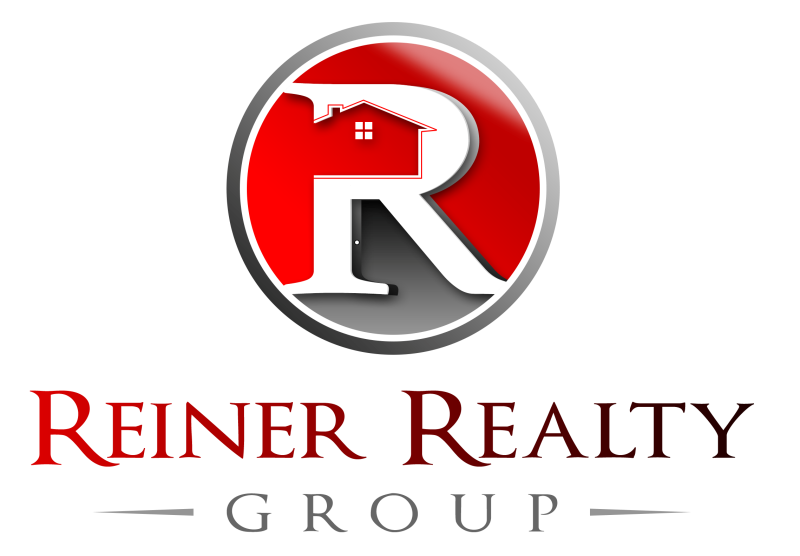 If you need realtor, I highly recommend Rene Reiner! As a real estate investor, I was searching for my next real estate investment property. When we met Rene, we met not only a Realtor but also a fellow investor who knew what to look for in a house and understood our needs. As a full time Realtor he is available at working hours convenient to my schedule- even sometimes on evenings and weekends. Other part time Realtors I have known were very limited in their availability, and I appreciated Rene 's flexibility in scheduling. Once he guided us to a great investment property, he then guided us to a quality home inspector and helped us gain an additional reduction of our purchase price through skillful negotiations. After our stellar experience with Rene who goes above and beyond typical expectations, we would absolutely recommend him to any of our friends and family. In the year since we met Rene, he has patiently guided us along our search for our perfect home, and we found it in November 2016! Never was he impatient nor did he ever rush us to buy a house. We had very specific requirements for our home, and Rene was diligent to ensure we found a home which suited our needs. Because of the trust we built, I have confidently recommended two of my acquaintances to Rene, and one has already bought a home in July 2016. I will keep recommending to as many friends as I can because I know he will take care of them. He is a no nonsense guy with good knowledge about the ins and outs of construction, and he wants all his clients to find their perfect homes. Our rental property had been on the market for theee mo the with no activity before we reached out to Rene to take over the listing. 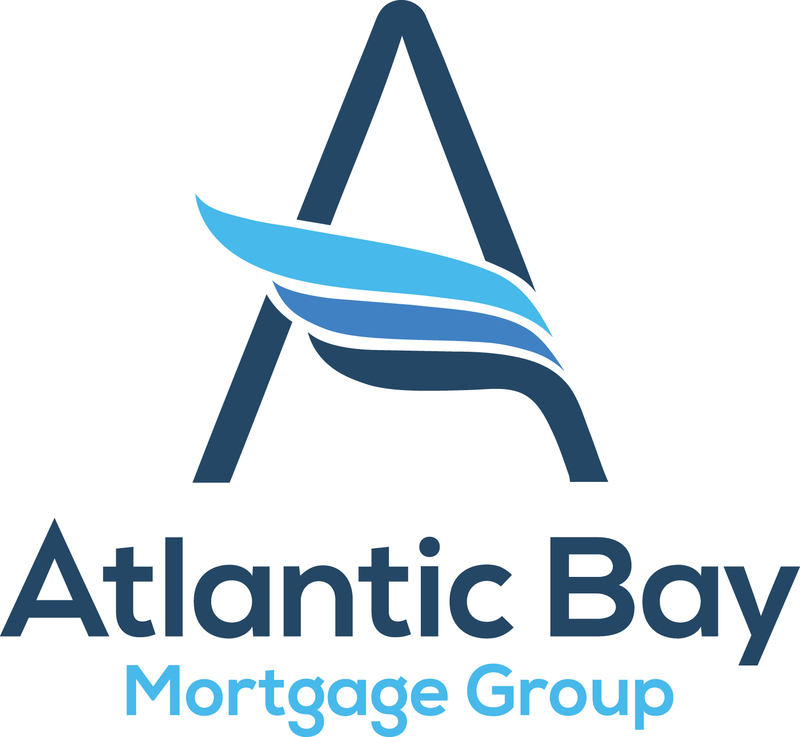 His knowledge of the area and expertise helped us to find a buyer and quickly close in a tough market and area - I would highly recommend his services! Experienced in Conventional, FHA, VHDA, USDA, and Jumbo, and one of the area’s top specialists in 203K renovation loans, Joel matches his reliability with industry knowledge and competence. He’s poised and ready to share information and guide the loan process for each client seeking to become a homeowner. Last updated; multiple times April 20, 2019. Information is deemed to be reliable, but is not guaranteed. Roanoke Valley Association of Realtors© 2019 MLS and FBS. Although the Multiple Listing Service of The Roanoke Valley is the single source for these listings, listing data appearing on this website does not necessarily reflect the entirety of all available listings within the Multiple Listing Service. All listing data is refreshed daily, but its accuracy is subject to market changes. All copyrights and intellectual property rights are the exclusive property of the Multiple Listing Service of The Roanoke Valley. Whether obtained from a search result or otherwise, visitors to this website may only use this listing data for their personal, non-commercial benefit. The unauthorized retrieval or use of this listing data is prohibited. The information on this sheet has been made available by the MLS and may not be the listing of the provider.